Due to the manifold benefits attached to being bilingual, a lot of people today learn foreign languages. 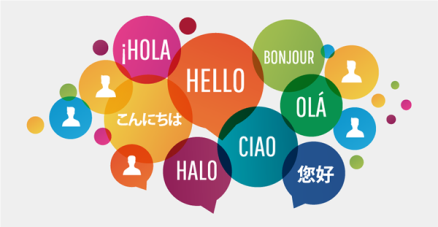 Apart from the several job opportunities and other opportunities attached to being a bi/multilingual, some simply claim to be fascinated by the cultures of these other languages. Even physiologists have attested to the fact that speaking two or more languages is a great asset to the cognitive process. Perhaps, you have decided to learn another language online, like to start the online Chinese learning. But you have the question of what makes a good Chinese language school? But if one is to consider the state of Chinese language education in our language schools, one might get disappointed and eventually give up, but in the midst of these bad or incompetent language schools, there are some good ones too. Therefore, the best thing that can happen is to find a really good and suitable one. Nothing helps a child learn as much as a great teacher. Thus, having a qualified Chinese teacher is an important factor to consider when selecting a language school. Researchers have found out that more experienced teachers are, on average, more effective than teachers with fewer years of classroom experience. In addition, it is always better to have a native speaker of the language you want to learn as your teacher and the teaching atmosphere should be an interactive one, in fact, a one on one way of teaching will be a very good one. A good curriculum is as important as the teaching staff since the curriculum is considered as the heart of any learning institution. Thus, a good curriculum and teaching materials are very important in determining what you can learn from such Chinese school. So if a language school will be an excellent one, it should have a comprehensive curriculum which is in accordance with authoritative standards like ACTFL (American Council on The Teaching of Foreign Languages) and YCT (Young Chinese Test). Is it an immersion program? This is a very important factor that needs to be considered when choosing a Chinese school, you will need to find if it is an immersion program i.e. whether two languages are being used for instruction in a variety of topics like mathematics, science, or social studies or just one. There are several benefits attached to an immersion, for example, you won’t just learn how to speak the new language but will also learn about general education topics, like fractions and the Civil War in the second language. 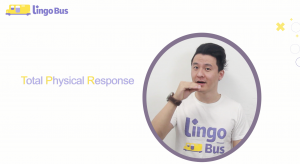 In addition, research has shown that immersion children outperformed their monolingual counterparts in the morphological awareness tasks and were more accurate in the syntactic awareness tasks than their monolingual counterparts. Also, you need to find out if it is an online or offline Chinese school. There are many reasons you might want to attend an online language school, maybe because of its cost-effective choices, online communication with the teacher, convenience and so on. Therefore, if you are the busy type with lots of things to attend to, or your local schools are far from your house, then you should consider attending an online Chinese language school. 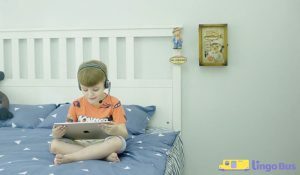 After you might have made a perfect choice, you should consider the quality and function of their platform: internet connection, whether students can engage well with their teachers via the platform, etc. I will advise you try a demo class which a good way to find out more about the Chinese school. 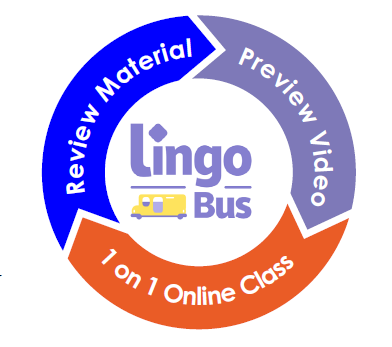 If you want to find one for your children, I would recommend you to try a free 1-on-1 class at Lingo Bus!